Chase Ultimate Rewards: Versatility Matters! 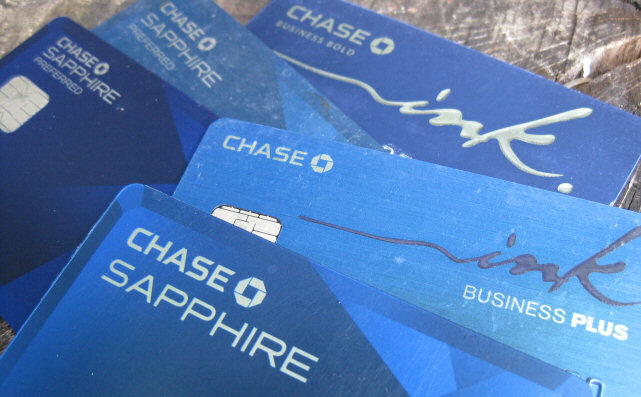 My first major credit card sign-up was the Chase Sapphire Preferred (see my full review here). I had heard and read about how great Chase Ultimate Rewards (UR) points were, and if you’re a regular on points blogs you’ll know that UR points are consistently touted as the most valuable points out there. The most commonly cited reason for this value is their versatility. I didn’t really understand why this was such a big deal until I booked my first flight with rewards. Ultimate Rewards points can be transferred, with no penalty (i.e. a 1:1 ratio), to 11 different partner programs. This means if you are short points for a purchase with one of these programs, you can back-fill your balance with transferred UR points. Or, like I did with my first ever award flight, you can fund your whole purchase with transferred UR points. I used UR points to fund my United Mileage Plus account for a trip to Europe before I had ever earned a single United Airlines mile. My Southwest Rapid Rewards account balance was only 750 points when I discovered that Southwest was the only airline that worked with my schedule for our Jamaica trip earlier this year. For yet another flight booked through United, my wife’s United Mileage Plus account had enough mileage for the award ticket but mine was a few thousand miles short, so once again UR points saved the day as I was able to back-fill miles from my Chase UR account to book my ticket. In each of these cases there was very limited award seat availability and the ability to quickly get the points/miles where I needed them (I should mention the transfer only takes a matter of seconds!) probably saved my travel plans. This versatility to transfer to partner programs, $0.01 cash redemption value, and discounted travel booking redemption make Chase Ultimate Rewards a strong contender for the most valuable type of points or miles out there. And if things didn’t already seem too good to be true, they are also some of the easiest to get. All Chase Sapphire and Ink products earn UR points and these cards consistently have great sign up bonuses, like the current 45k bonus for the Chase Sapphire Preferred. Building up UR points is a valuable tactic to accomplish your overall miles and points strategy. This entry was posted in Chase, Credit Cards, Recommended, Ultimate Rewards on August 15, 2015 by Gomanson.